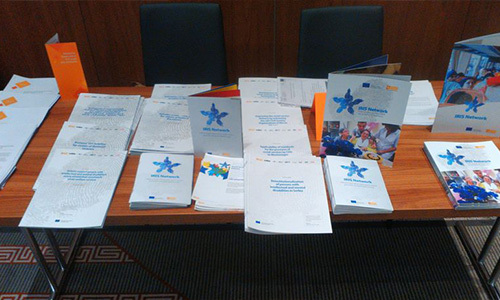 This country report provides policy recommendations on how to strengthen social inclusion and protection of minorities in the Western Balkan region and how to enable the environment for CSOs to provide social services. It focuses on recent developments that have taken place since January 2016. 2. 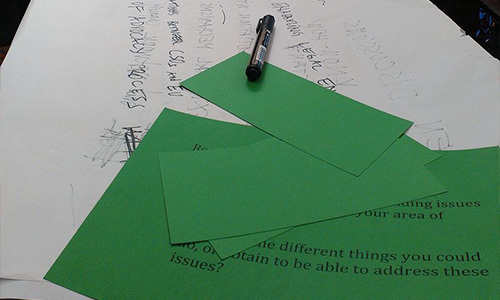 The situation of civil society organizations as service providers. 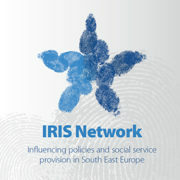 The IRIS network has been founded in the in the framework of the EU-funded project “Improving the provision of Social Service Delivery in South Eastern Europe through the empowerment of national and regional CSOs”, implemented by the consortium of LIR CD BiH, OGI Croatia, EDC Serbia, SOS TELEPHONE Montenegro, CLARD Kosovo, ARSIS Albania, ASYD FYROM, and SOLIDAR – led by ASB Germany. 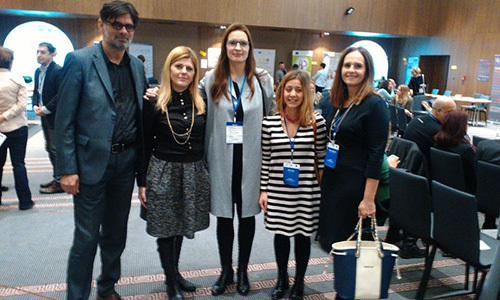 IRIS Network members: ASB, Solidar, LIRCD, ASYD and EDC, participated in Framework Partnership Agreements (FPAs) Closing Event on 10 -11 November 2016 in Skopje. 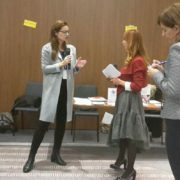 The aim of the event is to discuss issue concerning general development of the civil society in the Western Balkans and Turkey and to generate concrete self-reflective recommendations for further improvements concerning civil society organizations (CSOs) and CSO networks, but focusing on needed internal changes – values, strategic approaches, relevance, constituencies, public image and other issues. During the Event, IRIS Network presented achievements regarding social service provider capacity building and policy influencing in 7 countries in SEE. The participants discussed the current issues concerning the civil society in the region and identified other pending issues in the thematic areas of: environment, governance, and social development. 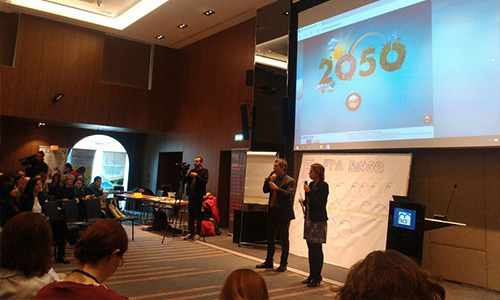 The conference was attended by representatives of the FPA projects, relevant key representatives from public institutions and CSOs from the Western Balkans and Turkey as well as representatives from EU institutions. 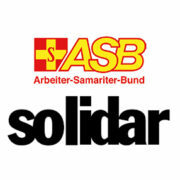 The IRIS Network is led by Arbeiter Samariter Bund e.V who is main social partner in Germany, and trough Forieign aid to South East Europe and other regions/countries around the world. Countries of Western Balkans (WB) are characterized with the transitional situation affected by extreme levels of unemployment, social exclusion and poverty. IRIS Network established strong partnerships with the relevant decision makers and institutions representing and is actively involved in many aspects of the policy development, changing legislation and consulting processes. Representatives of the IRIS network are members of the various coordinating bodies and councils at the national and local levels. Principally, network encourages founding and the work of social councils which are counseling bodies of regional and local self-government.